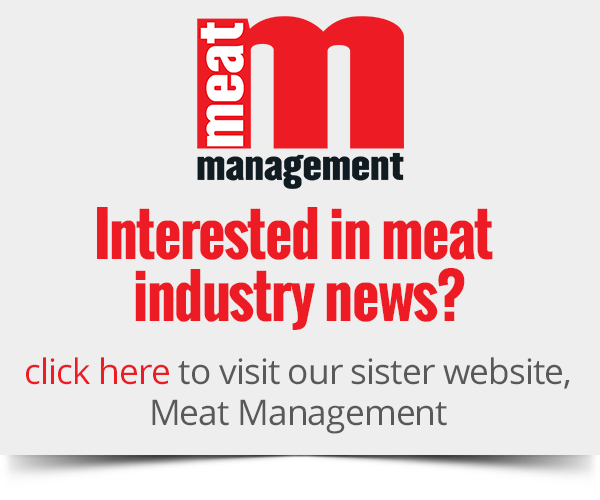 Food Management Today has confirmed that Pam Brook has returned as editor of the title together with its sister publication Meat Management. Brook has been associated with Yandell Publishing for well over two decades and had previous lengthy spells as an editor with the business. Pam has more recently been a senior contributor to both the Yandell titles serving the food and meat sectors. 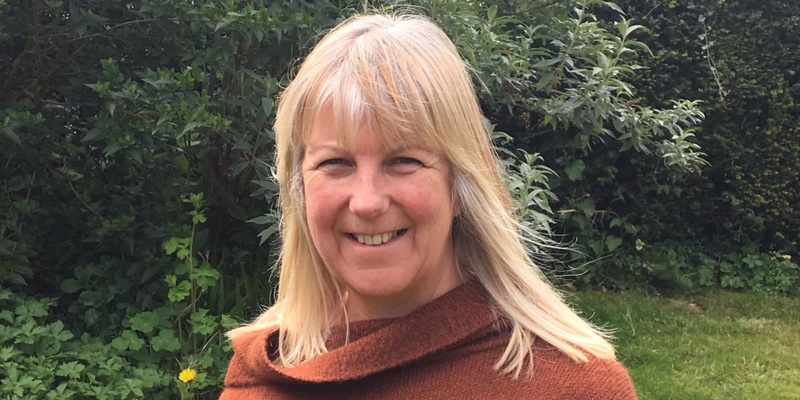 Publisher Graham Yandell commented: “I am really delighted to welcome Pam back and it is very fortunate for us that she is in a position to take up this important role. Brook is an active Liveryman with the Worshipful Company of Butchers and has been a driving force behind the launch and development of the Meat Business Women organisation (MBW). She remains a committee member of MBW.